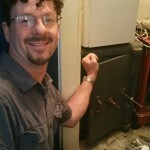 This page will help if you want work doing to a safe, or need to know what cash rating it is graded to. 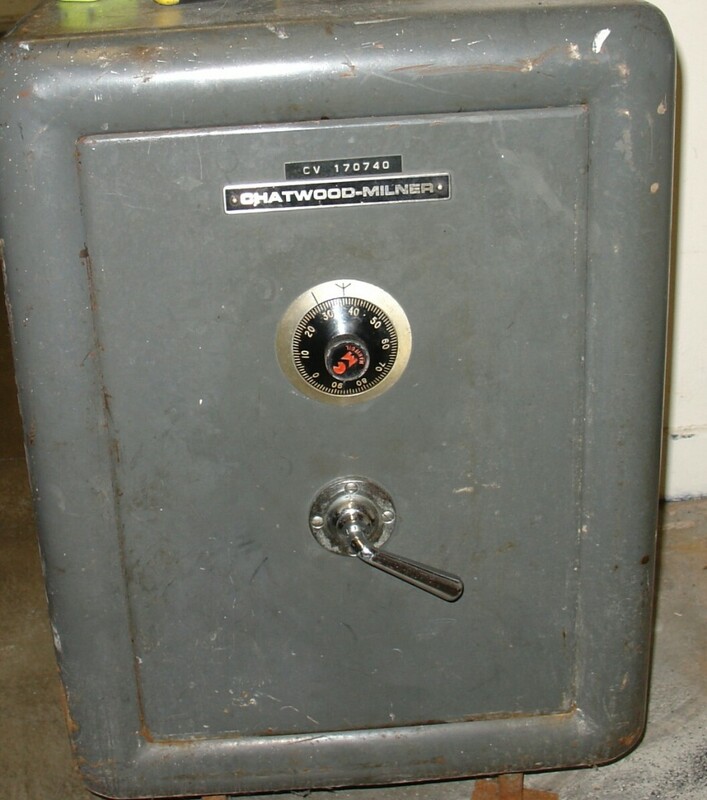 Click the link which best matches your safe. Important questions. 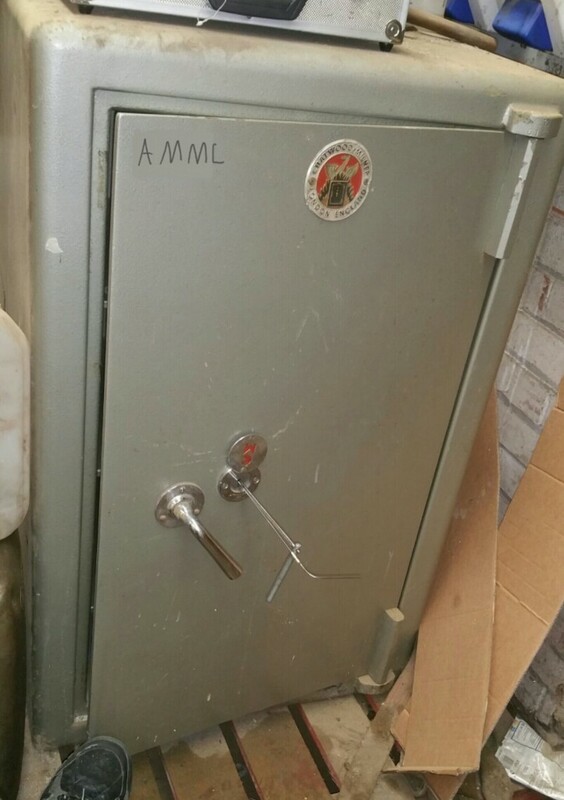 Does your safe have a turn handle? Or just the lock? 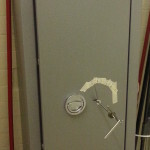 The style and position of the handle really helps us to identify your safe. 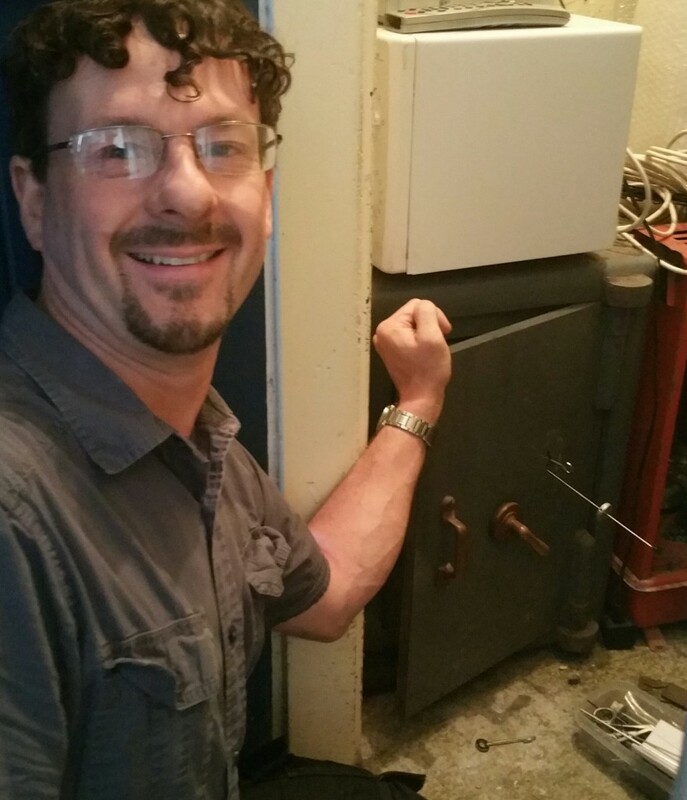 Can you see the hinges? Or are they concealed? 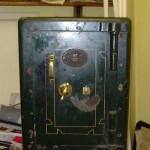 The shape and any numbers/letters on the hinges really helps us to ID your safe. Is it a key lock? 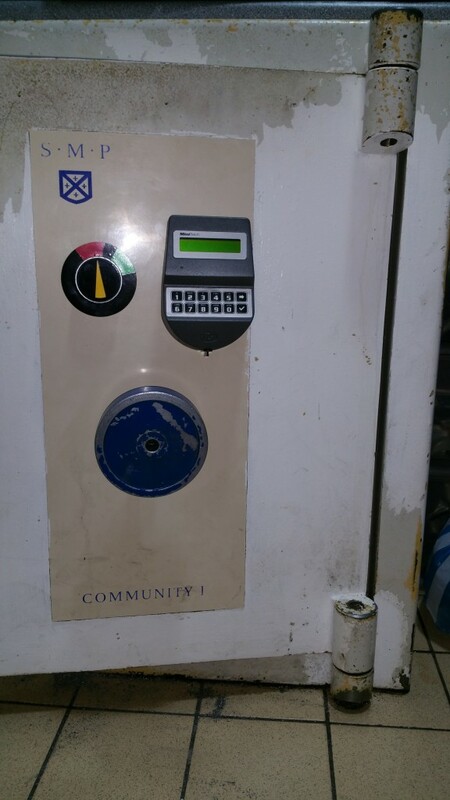 A mechanical combination lock? 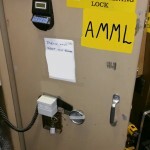 An electronic combination lock? Is the key/code lost or just stopped working? 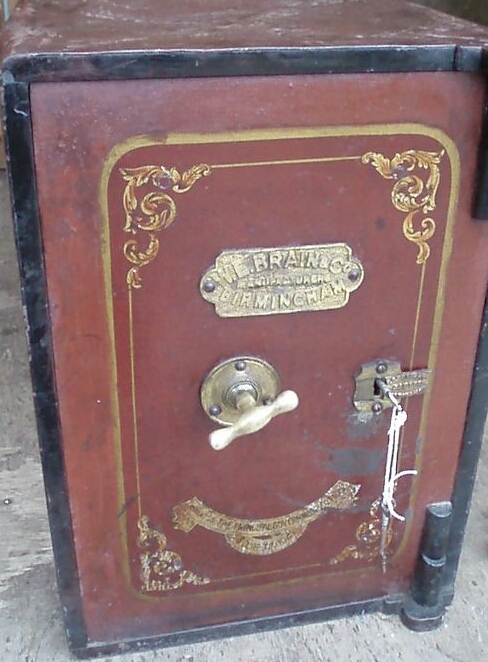 Is there any name, numbers or logo on the door, on the hinges, on the backpan or the bolt ends? 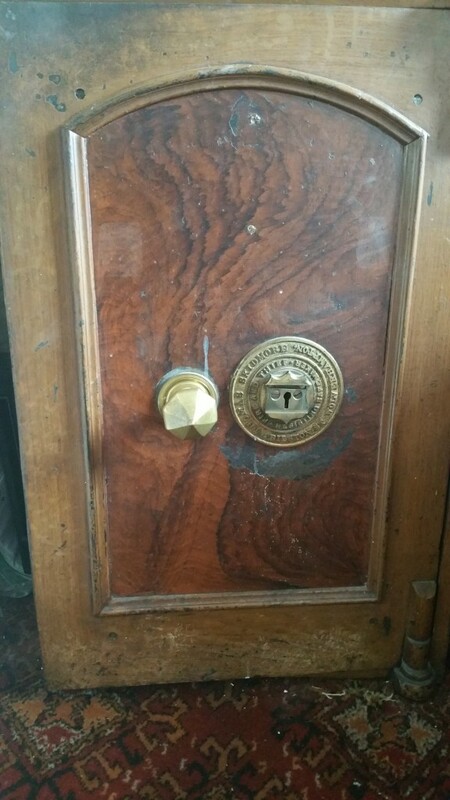 What colour is the safe? Is the door a different colour to the body? 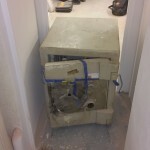 Safes set into the floor. 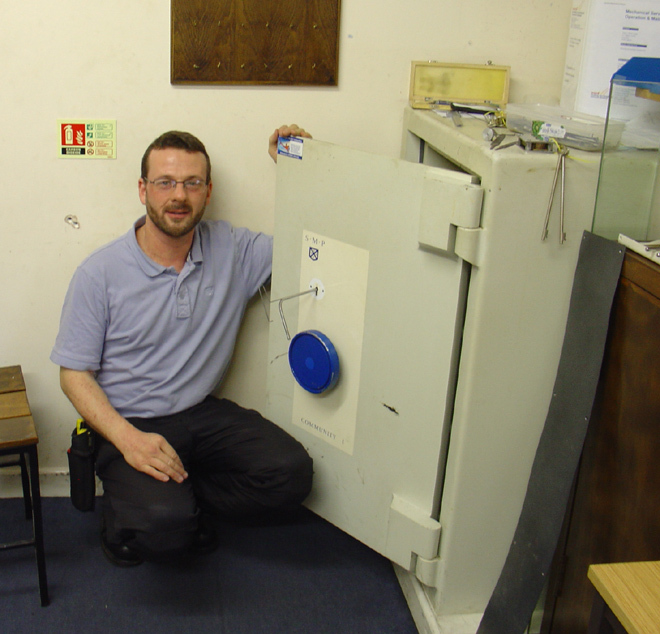 Can be underfloor or floorboard / cupboard safes. 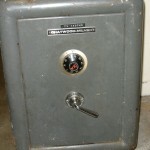 Wall safes. 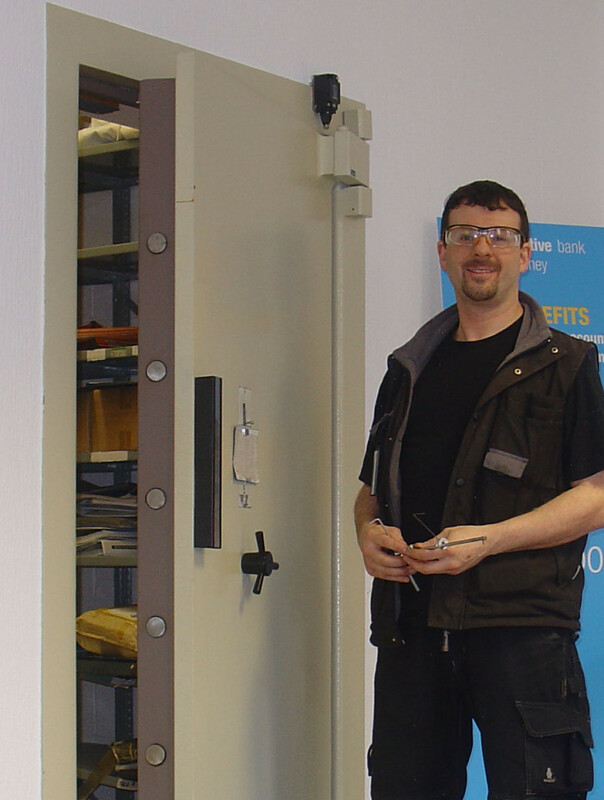 Normally constructed using a single layer of steel which gets additional protection from the wall once fitted. 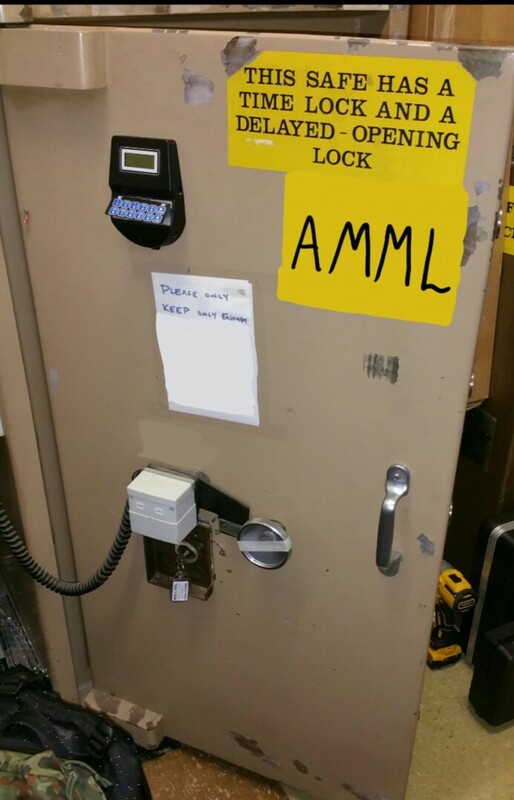 Usually the lock itself moves the locking bolts. 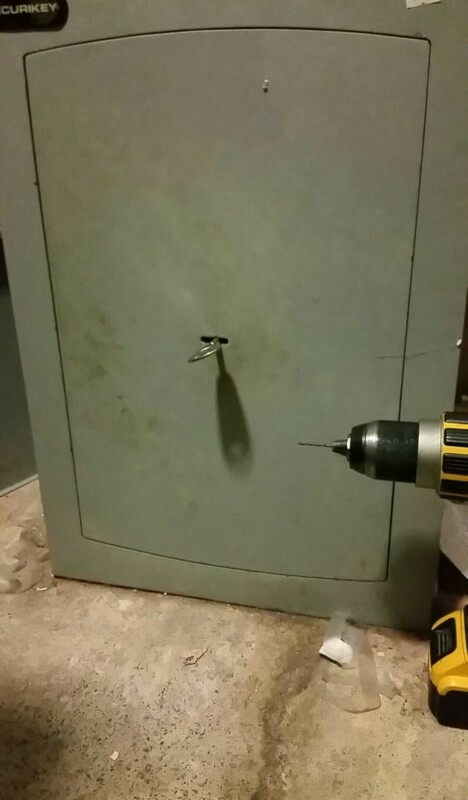 Concealed hinges on this safe. 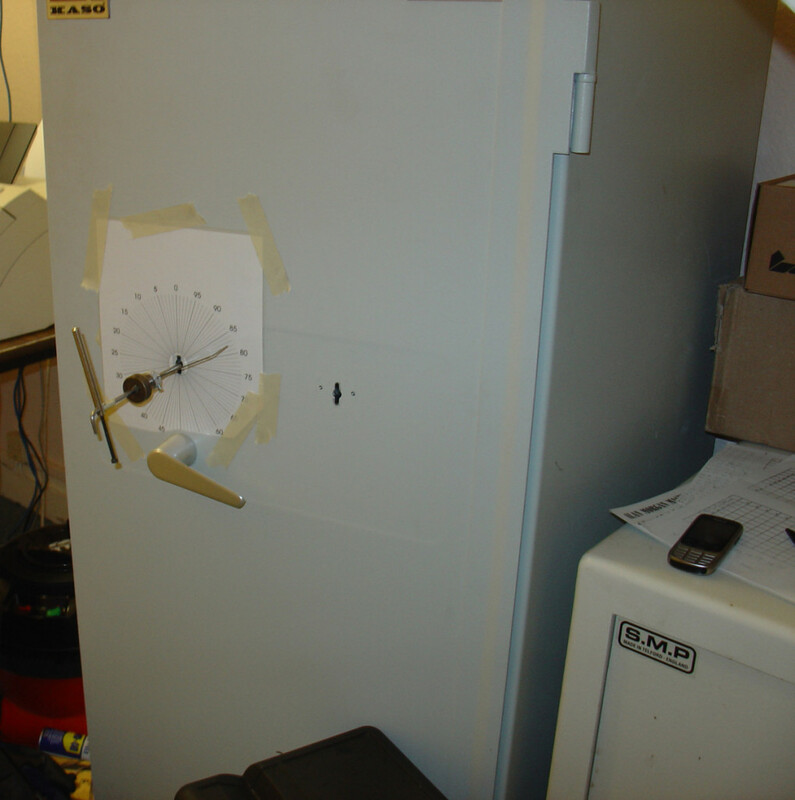 Mechanical combination lock. Silver turn handle to move the boltwork. 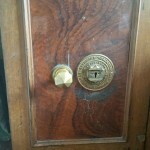 Brass turn handles like this are found on antique safes. 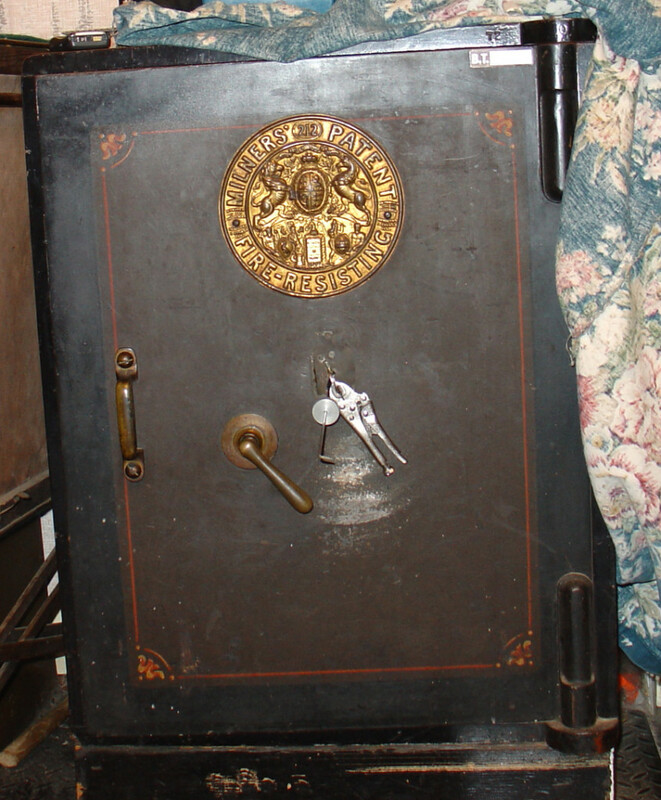 Brass plaques and decorative paintwork are more common on safes from before 1920. 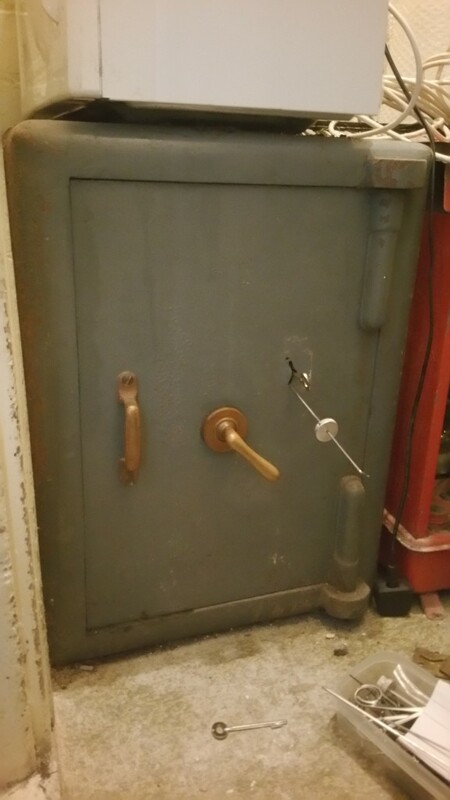 Mauer eleven lever safe locks picked with our own made tools. 70076 Variator and 70079 Praetor class two high security double bitted tresorschloss. Safe moving during a major refit. 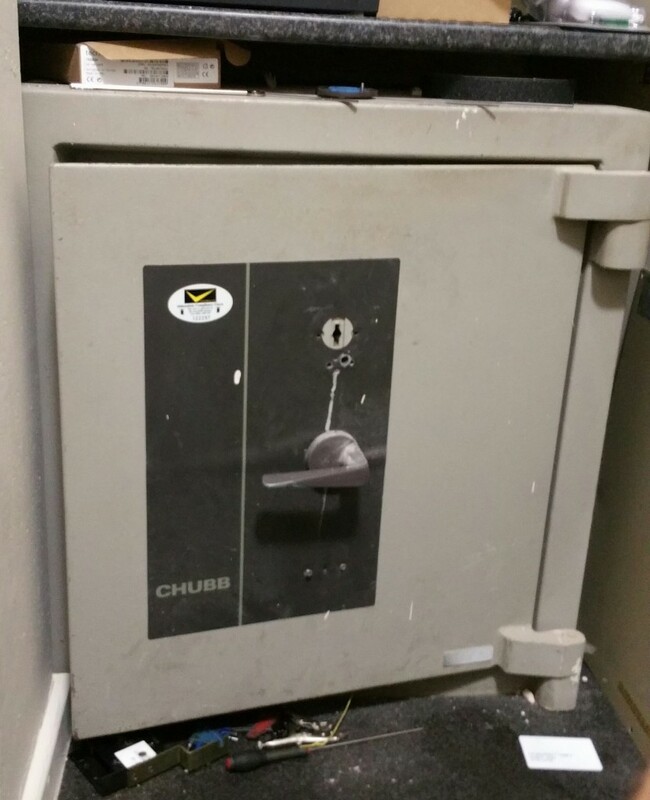 Chubb Isolator through Milner strong room door. 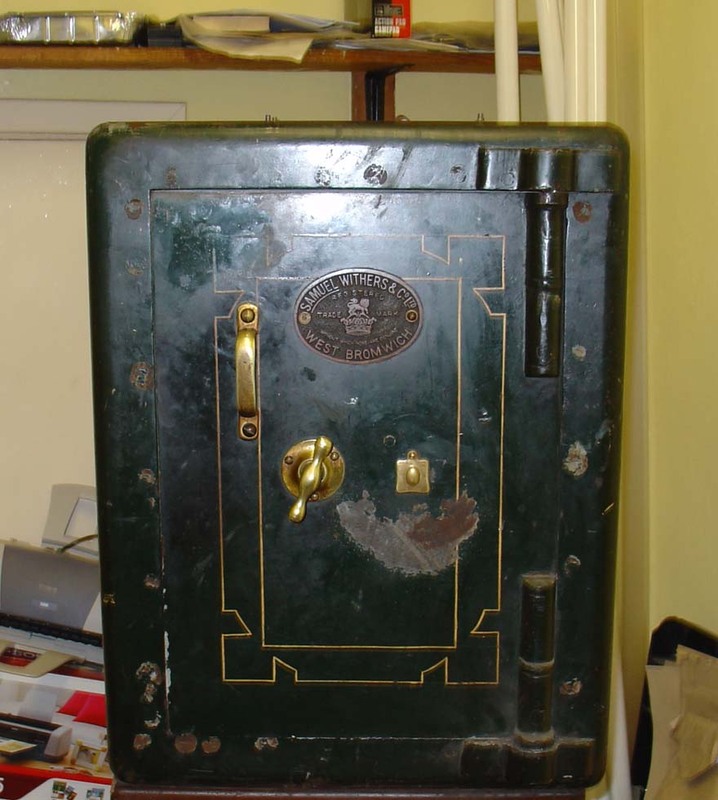 Bank vault. 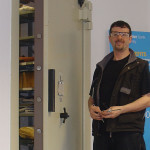 Alan picked open a curtained Milner safe lock. Come on John, my side is open already! 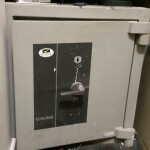 Tann TS3 high security ten lever safe locks decoded and opened without drilling. 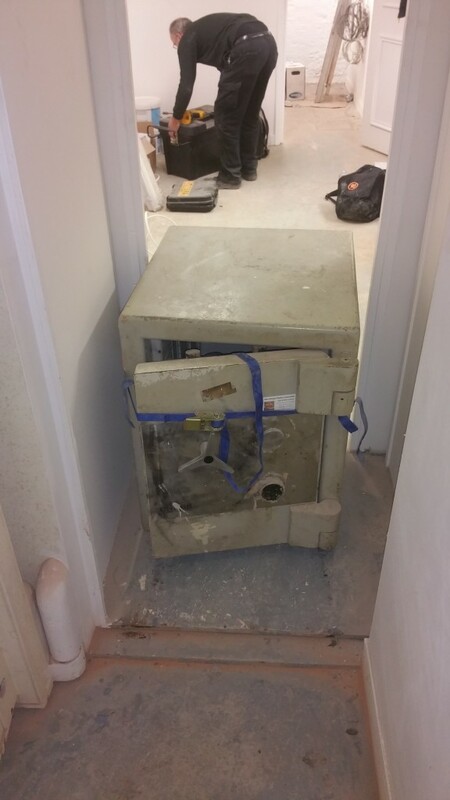 Another firm had previously drilled this safe but after spending all day still failed to get in. Then disappeared without trace. 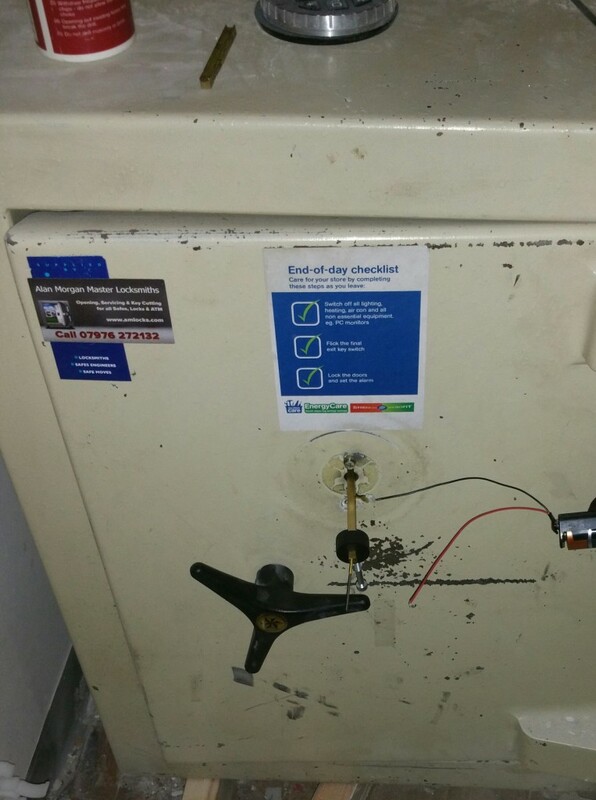 We sorted the mess out and decoded the lock then repaired the safe. 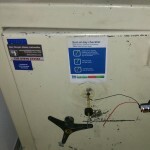 Electronic safe lock defeated without damaging the safe at all. 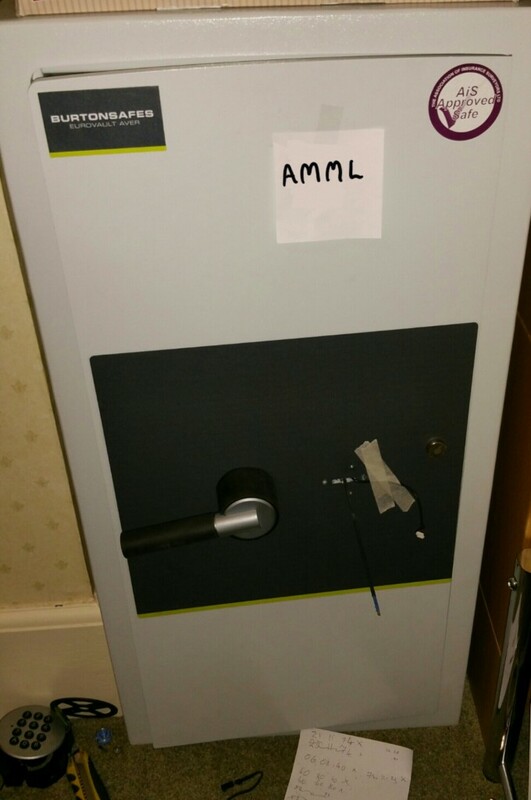 New lock fitted and the safe is fully secure again. 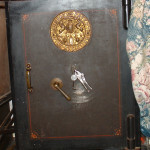 Chatwood Milner safe with 6K75 curtained safe lock picked open using wires. The pin and cam decoder did not give much response on this one. 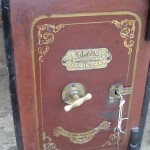 Antique Thomas Skidmore safe with lost keys. Lovely wood effect paintwork, didn't want to drill this. 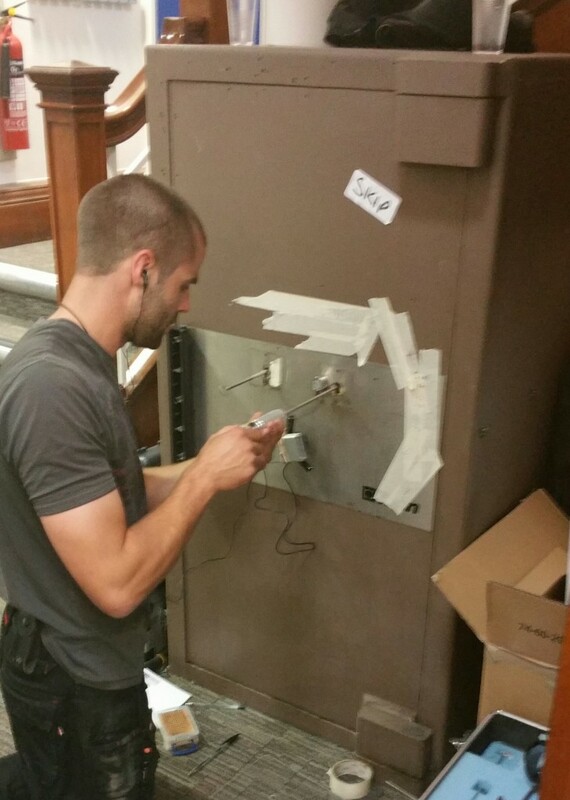 Of course we picked the unpickable lock! 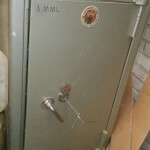 Ministry Grade 1A safe with faulty lock. 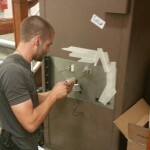 Opened with just two small holes due to our expert knowledge and special tools and equipment. 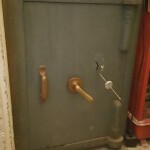 Brattonsound Gun Cabinet with Cawi lock picked open. 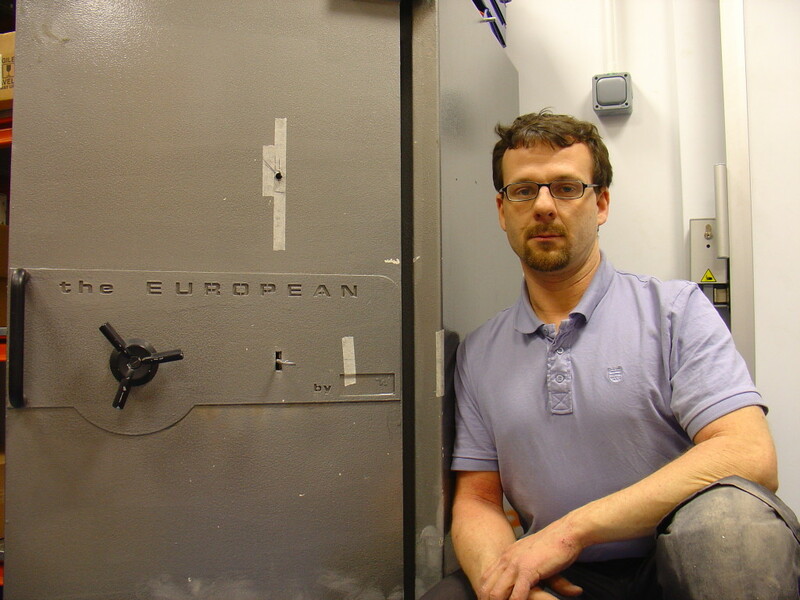 Opening Dudley Euro Grade safe with lost combination numbers. 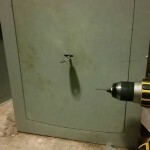 No drilling or damage to the safe. 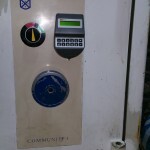 New lock fitted and another customer impressed. 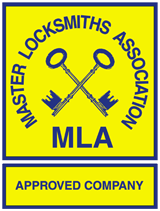 From key locking to electronic lock with time lock and audit features.